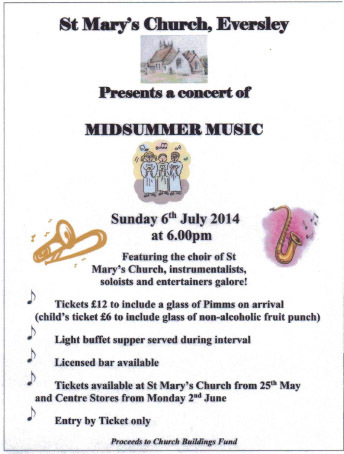 Sunday night i shall be singing at St Mary’s church Eversley – come along and see me sing for my supper !!!! Nicky Frewin liked this on Facebook. Monica Wright liked this on Facebook. Willows Hedgehog Rescue liked this on Facebook. Ann Williams liked this on Facebook.